Bhaskara-1 was the satellite launched by India on 7th June, 1979. India has made its maiden attempt to send an experimental remote sensing satellite into space which was manufactured by the Indian Space Research Organisation. The satellite was launched from the Russian cosmodrome at Kapustin Yar by the launch vehicle C-1 Intercosmos. Bhaskara-1 was placed at 619 x 512 km orbit at an inclination of 50.7 degrees. The satellite was named after the great Indian mathematician Bhaskara-1. The satellite carried a payload consisting of storage two-band TV camera system and SAMIR (Satellite Microwave Radiometer). With the help of SAMIR, the spin axis of the satellite was reoriented to rotate in the orbital plane and the microwave radiometers could be successfully converted into a scanning system in February 1980. To perform scientific investigations in X-ray astronomy. 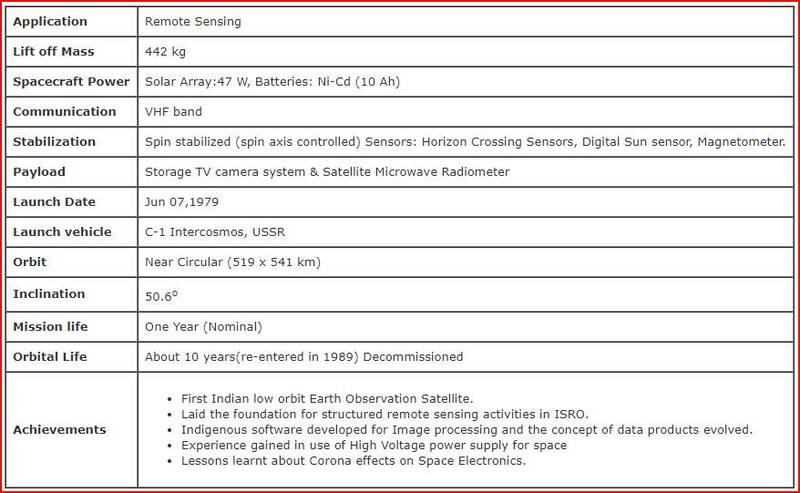 Bhaskara -1 was the first low orbit earth observation satellite which had an orbital life of about 10 years. 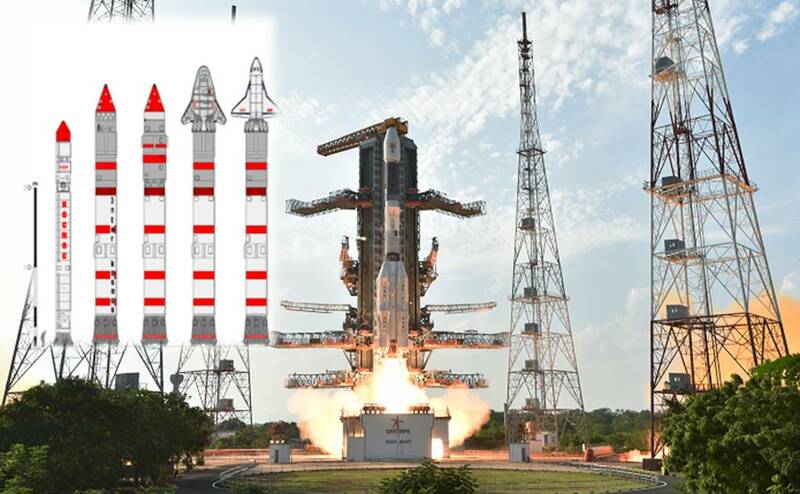 The launch of Bhaskara -1 was the first step from which guidance could be elicited for future launches related to remote sensing. Indigenous software could be developed for image processing at NRSA, Hyderabad. Bhaskara -1 was helpful in imparting experience to Indian space scientists for using High Voltage Power Supply in the future space experiments.